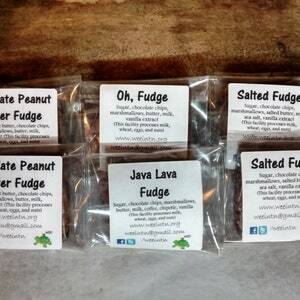 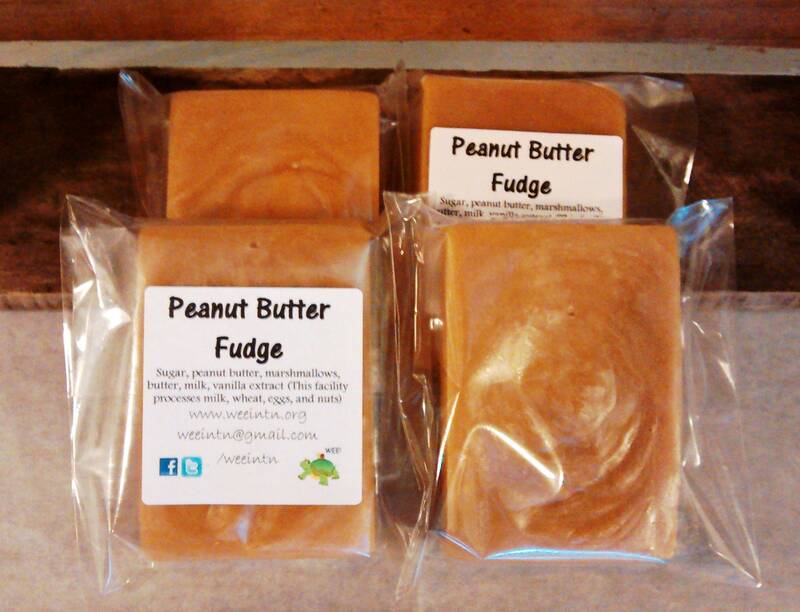 Peanut Butter Fudge is our original recipe made with creamy peanut butter. 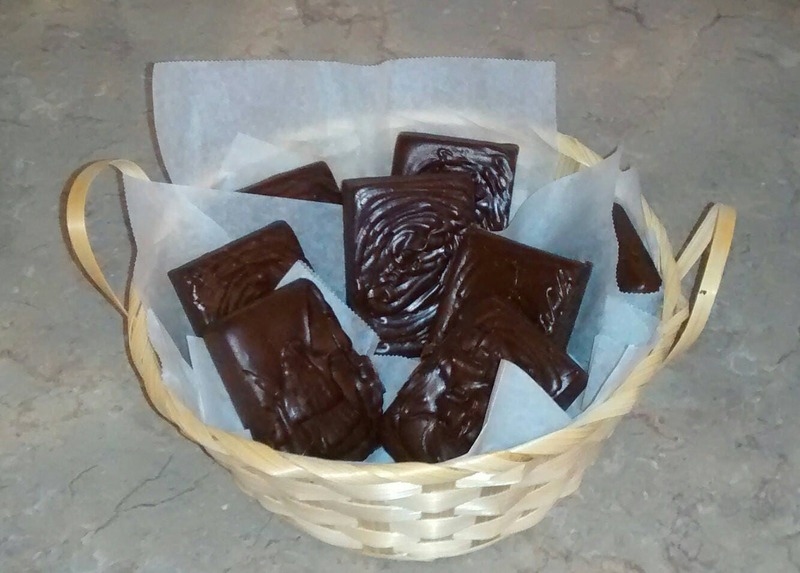 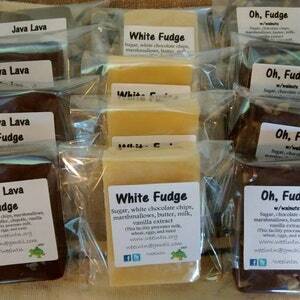 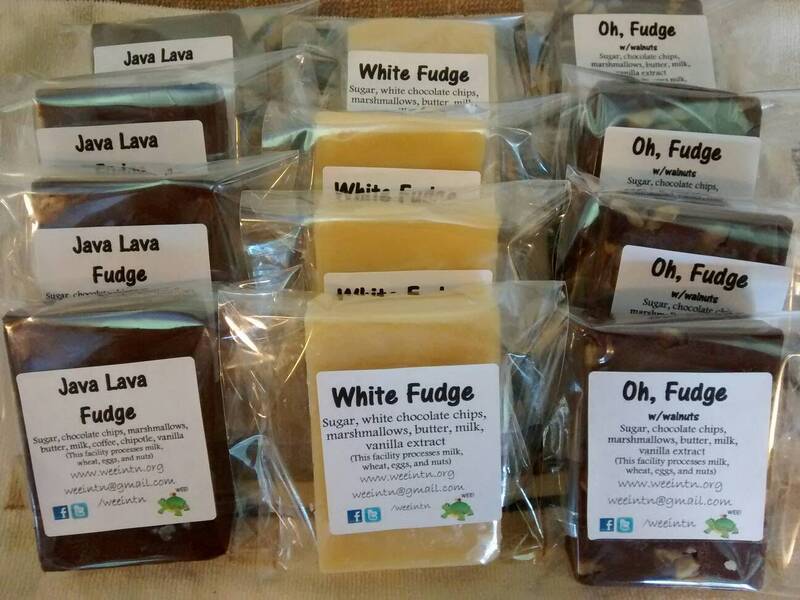 It is smooth and delicious fudge that is made to order in our on-farm kitchen. 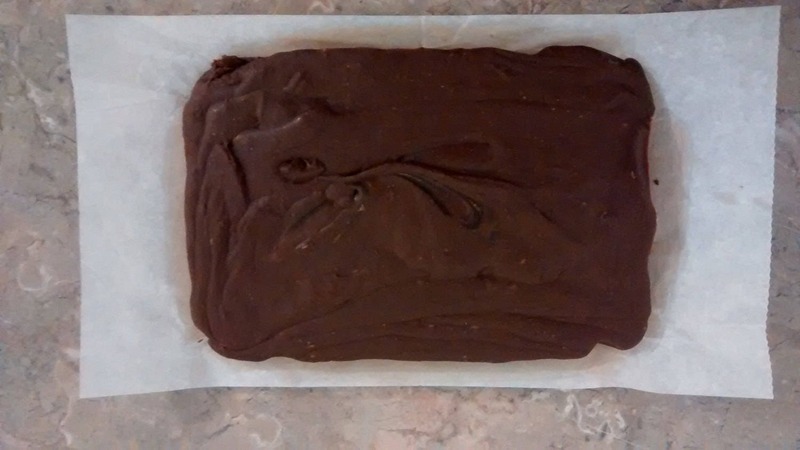 Chocolate Peanut Butter is a smooth combination of our Oh, Fudge and Peanut Butter Fudge.